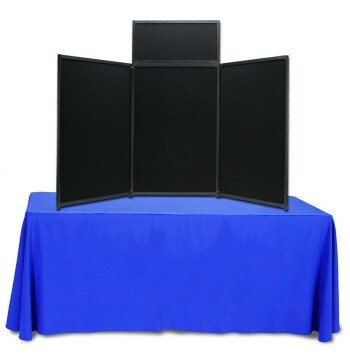 Categories: All Products, Trade Show Displays. 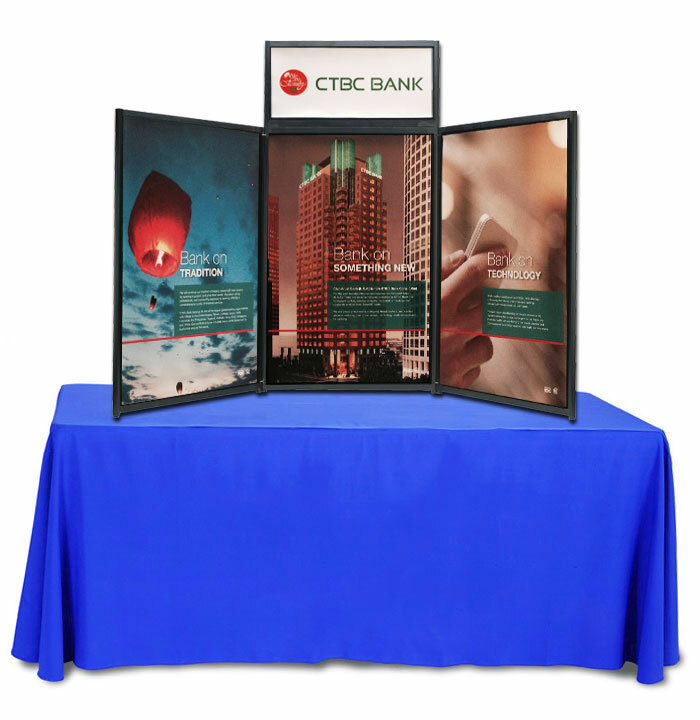 Folding and Expandable 6′ 3 Panel Trade Show Presentation Board can make a bold impress at your next event. 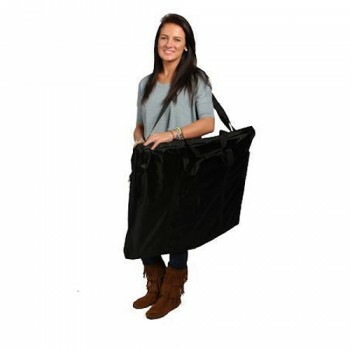 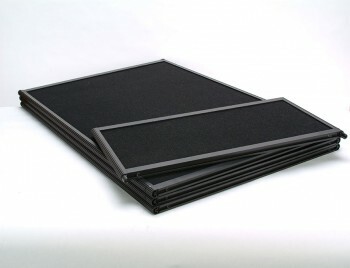 This portable, Folding and Expandable presentation board is a must item for your trade show event or your presentations. 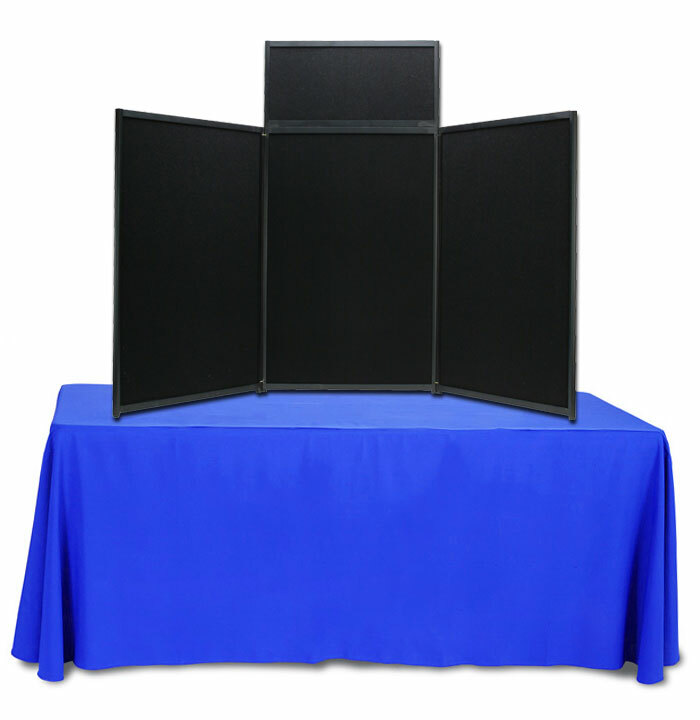 The velcro loop Fabric on the panel is designed for you to organize a variety of information and accessories for your speech.